WA Youth Week is back for 2019! select security products within your home. us in a few simple steps. facilities for the needs of our community. 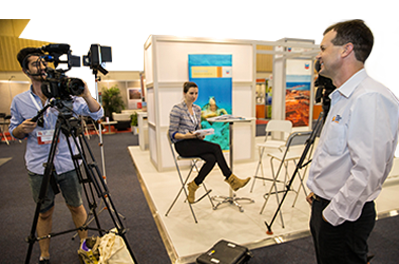 Here you will find everything you need to discover the Pilbara in a new light, as a resident, business or visitor. We are here to help. If you have seen something not quite right, report it. This section is full of facts, figures and stats about our city. 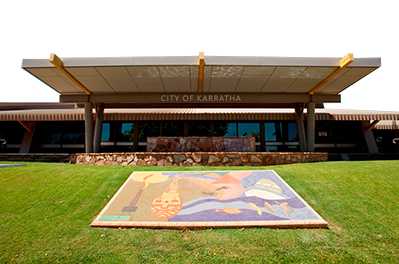 It's the place to find out what the City of Karratha is all about and why people love working, visiting and investing in this amazing area.